Core to the philosophy of our business and our brands is the genuine care for the health and happiness of every person. Responsible marketing to children is fundamental to the way we do business and is why we only ever promote healthy food choices and partner with likeminded organisations and individuals in all our marketing activities. Throughout 2016-17, we have continued to invest in motivating a healthy lifestyle through our relationship with Cricket Australia. 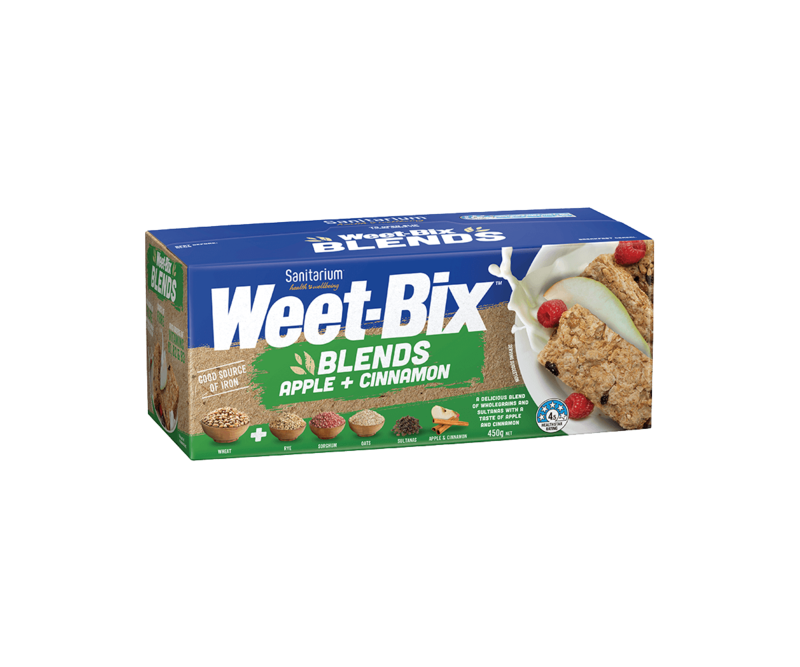 We continue to work with sporting heroes Tim Cahill and Stephanie Gilmore to encourage kids to enjoy our Weet-Bix range as a healthy start to the day. Our marketing and communications around Sanitarium Weet-Bix Kids TRYathlon is often used as a best practice model for responsible marketing to children. As part of our active promotion of healthy food choices for children, Sanitarium is a signatory to the Responsible Children’s Marketing Initiative led by the Australian Food & Grocery Council. We reported full compliance to this initiative for the fiscal year 2016-17.